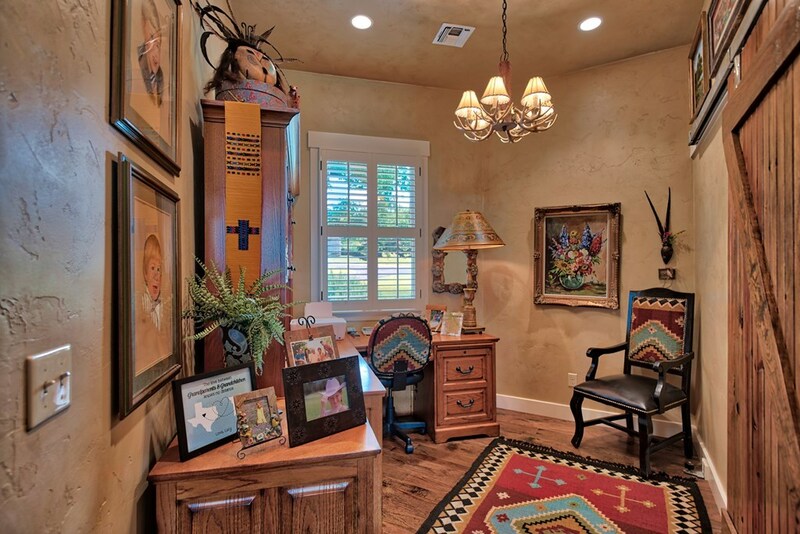 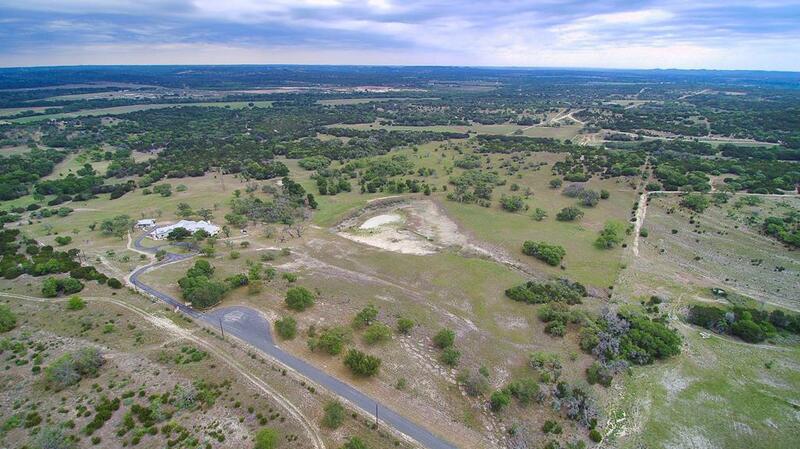 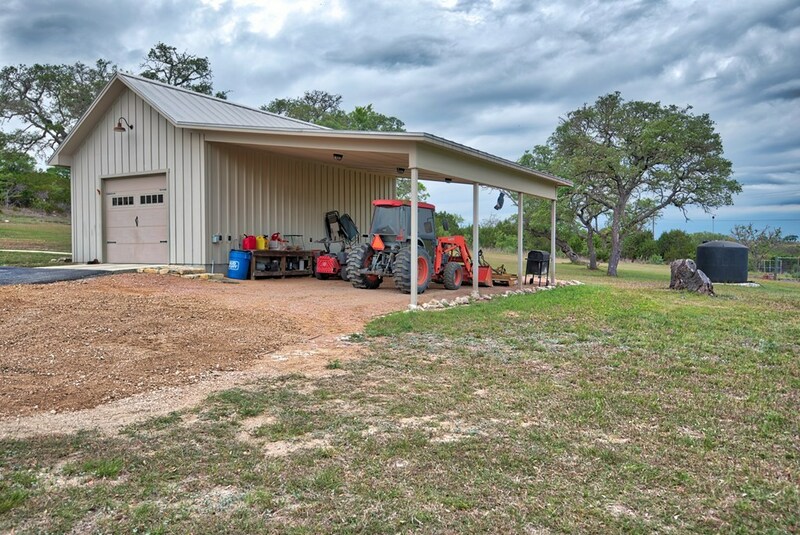 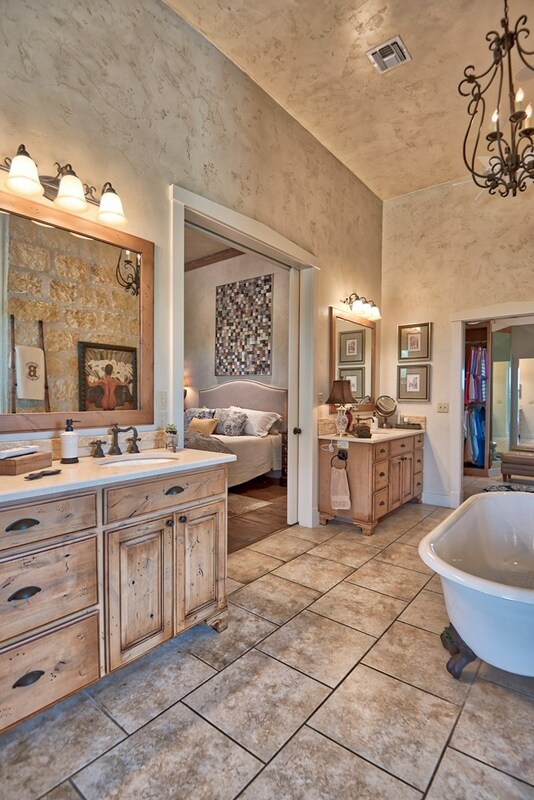 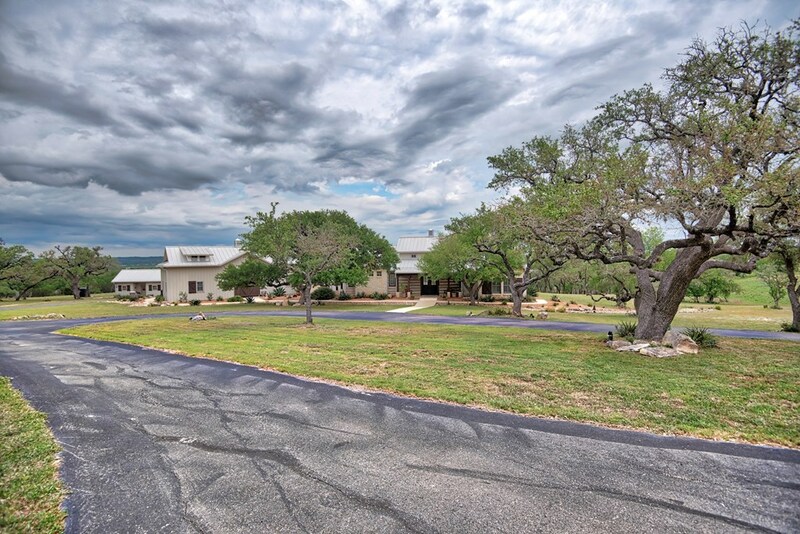 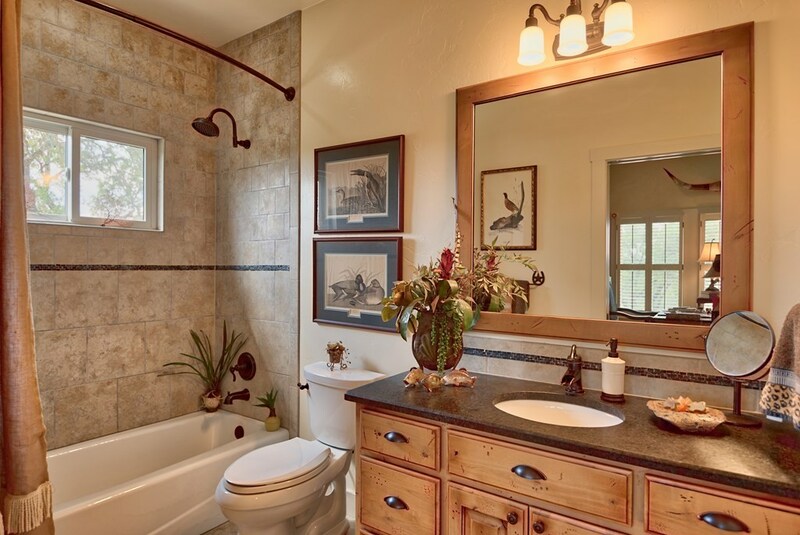 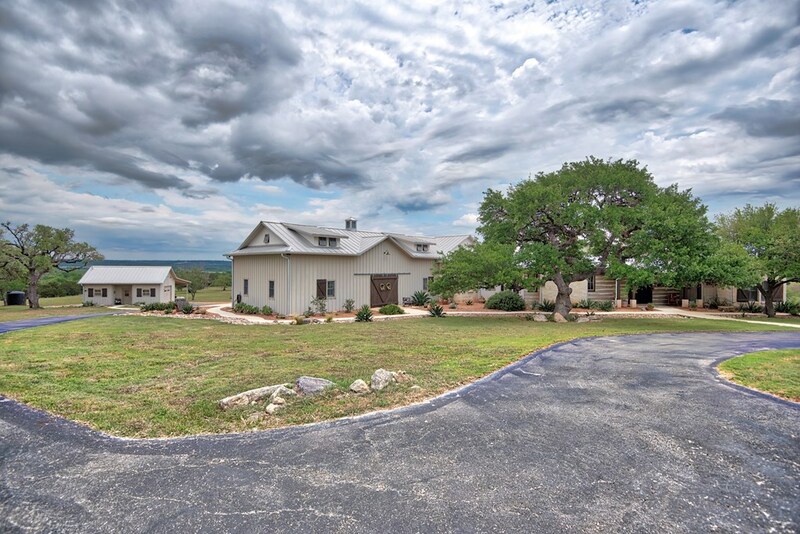 Private retreat located just minutes from Kerrville. 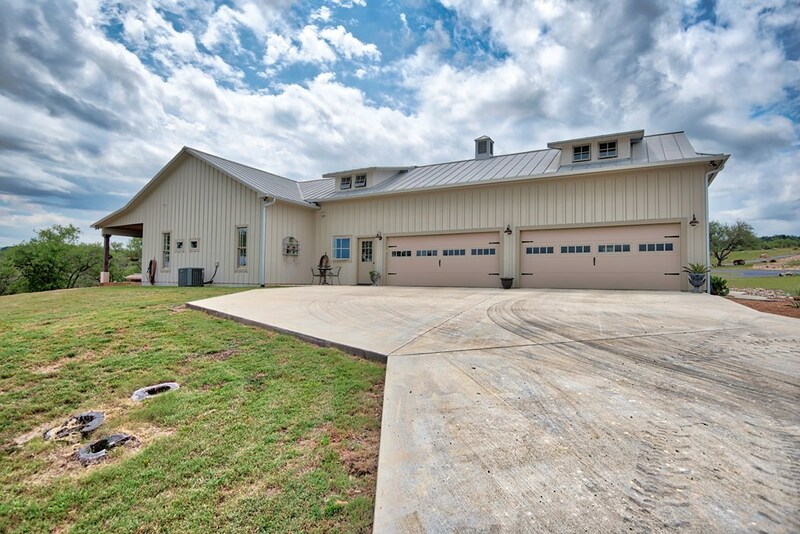 Custom built 3 Bdrm. 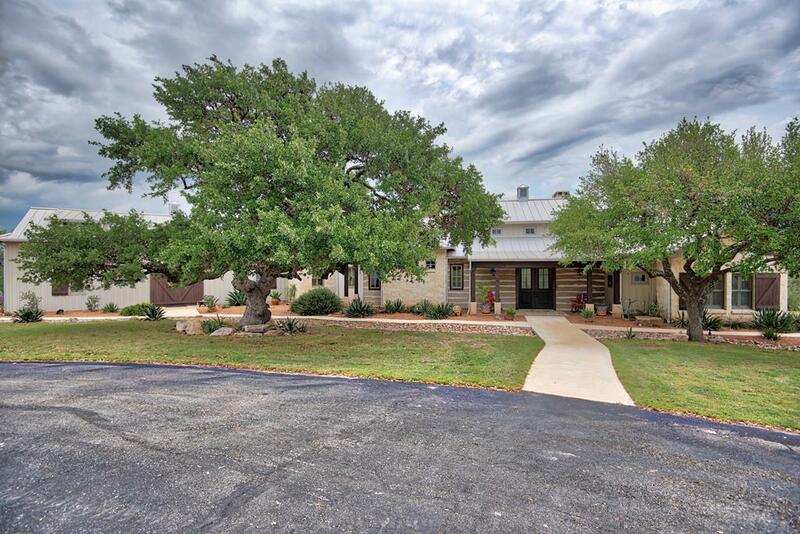 3 Ba. 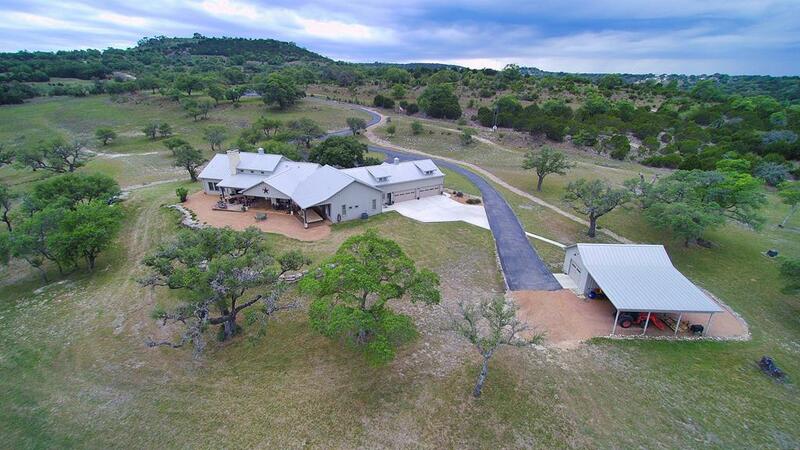 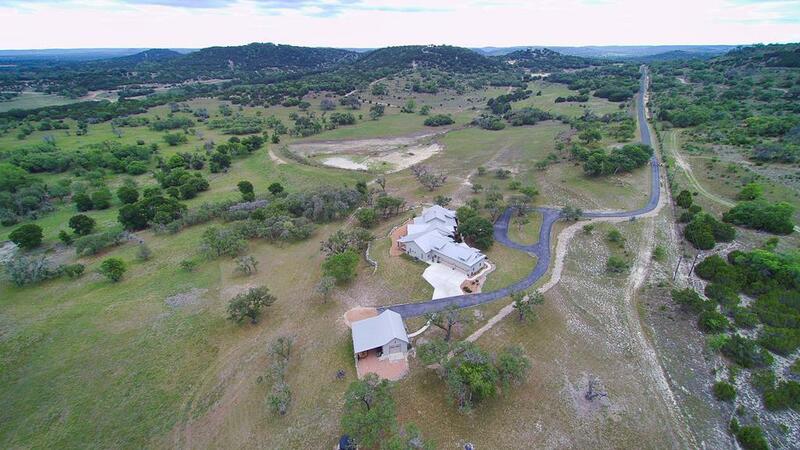 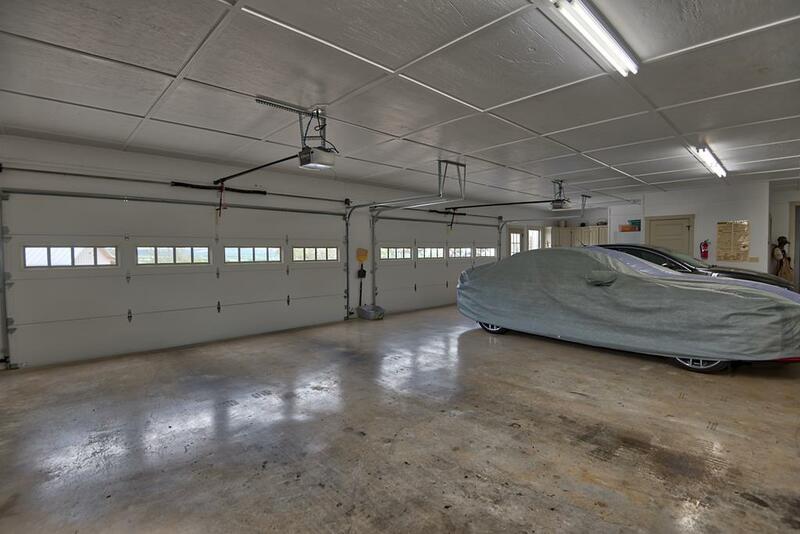 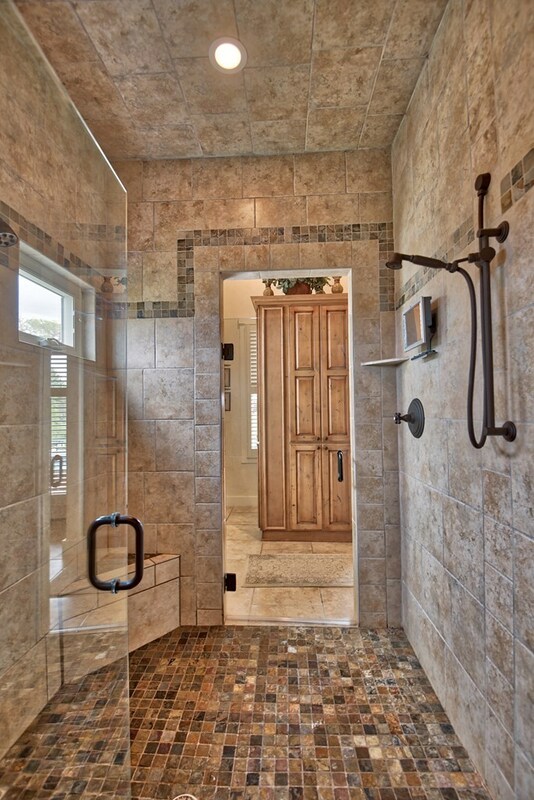 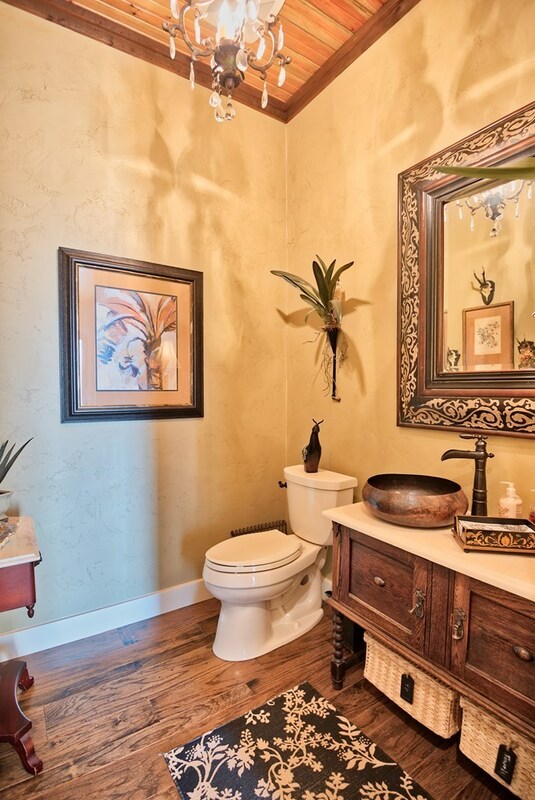 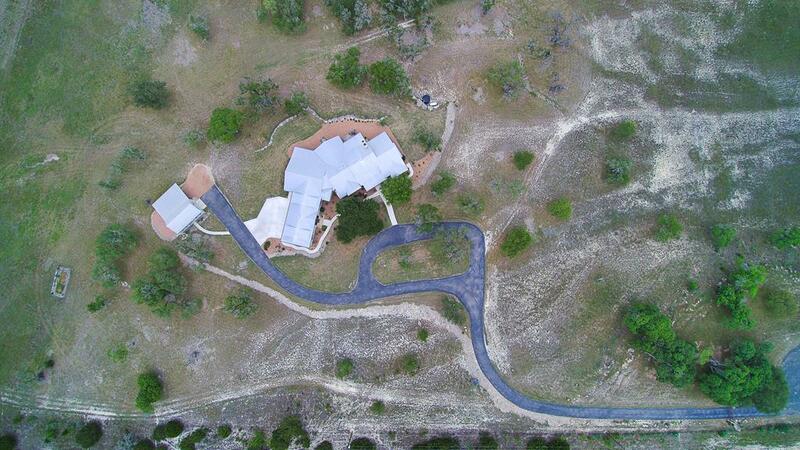 2 1/2 bath home on 92 acres in exclusive Hidden Hills. 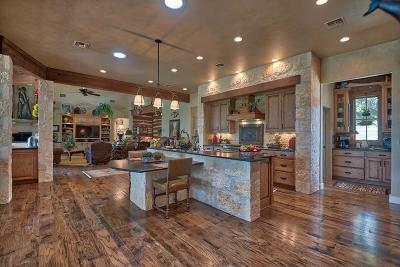 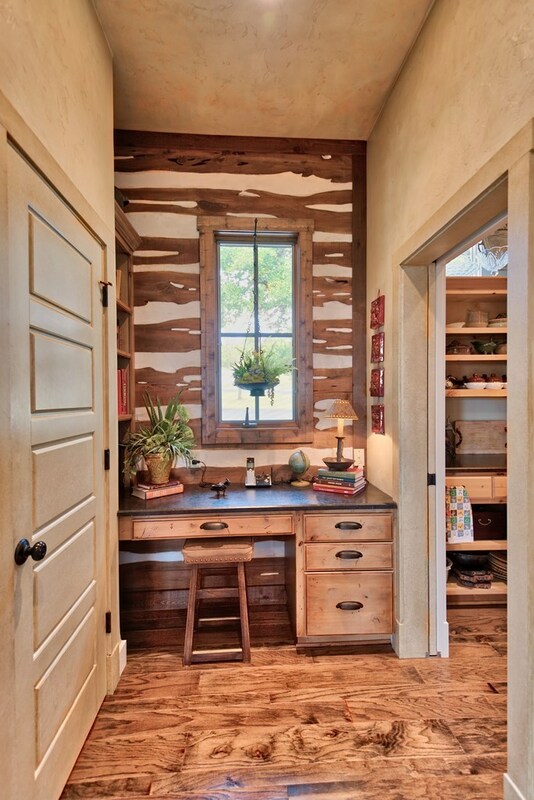 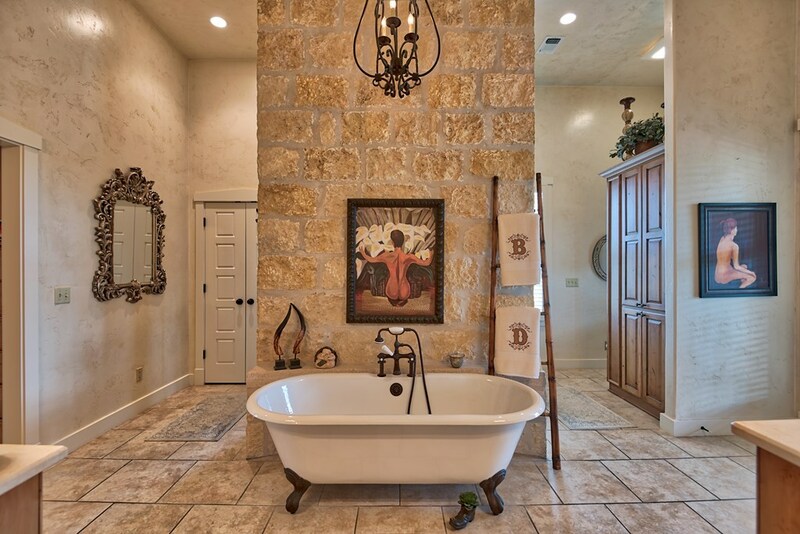 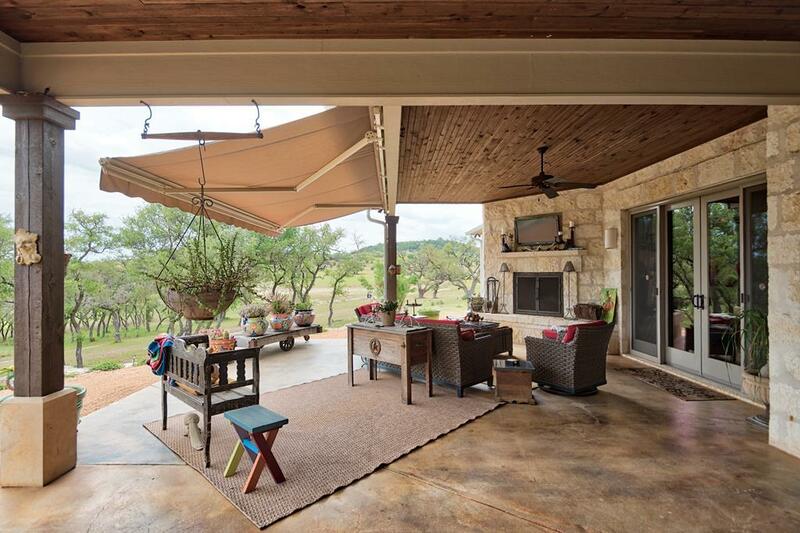 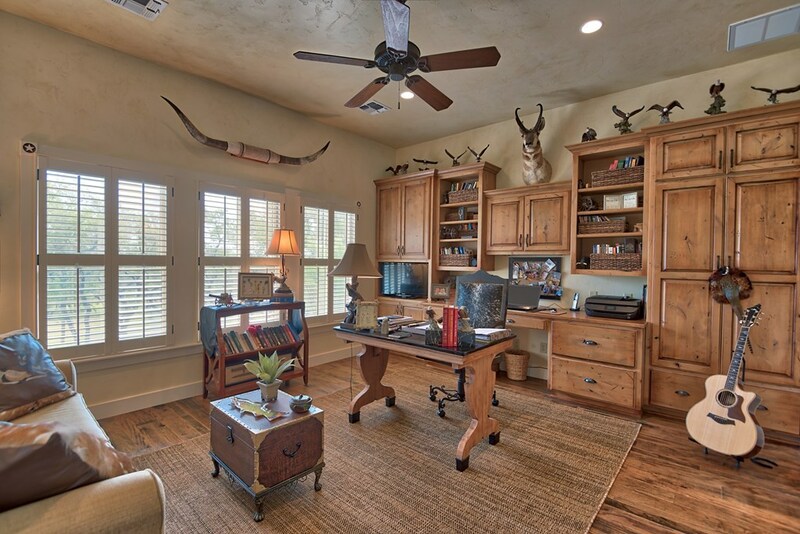 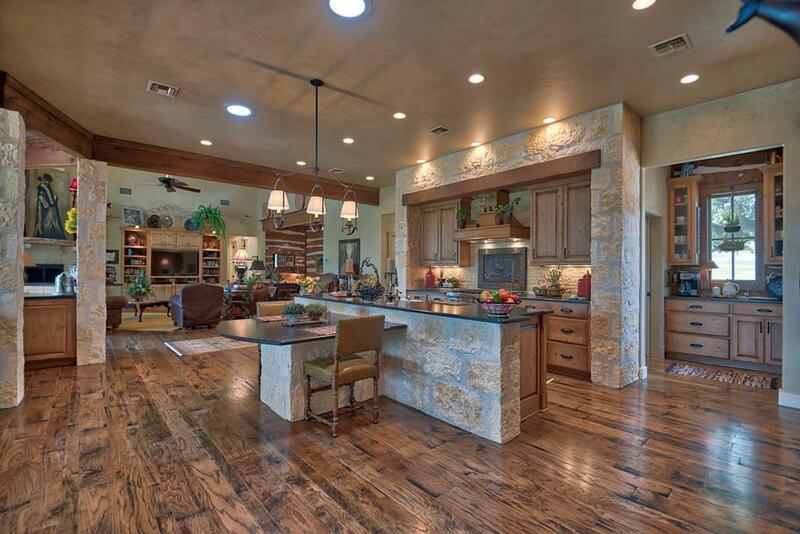 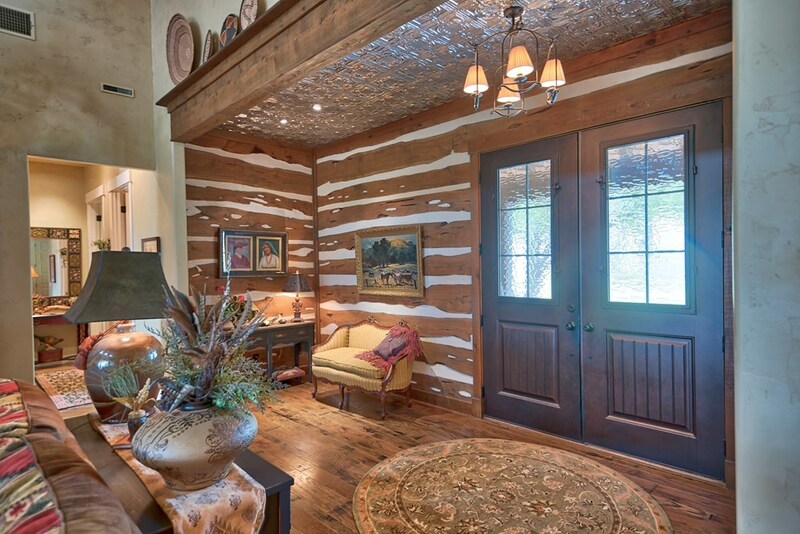 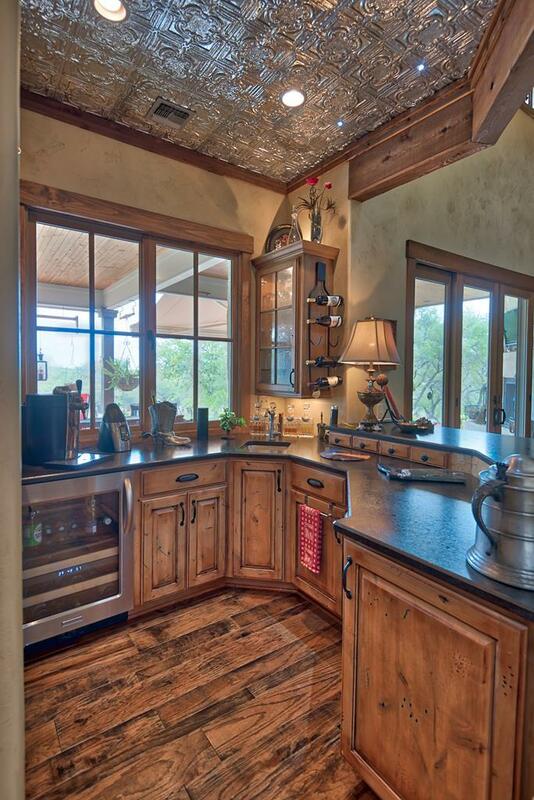 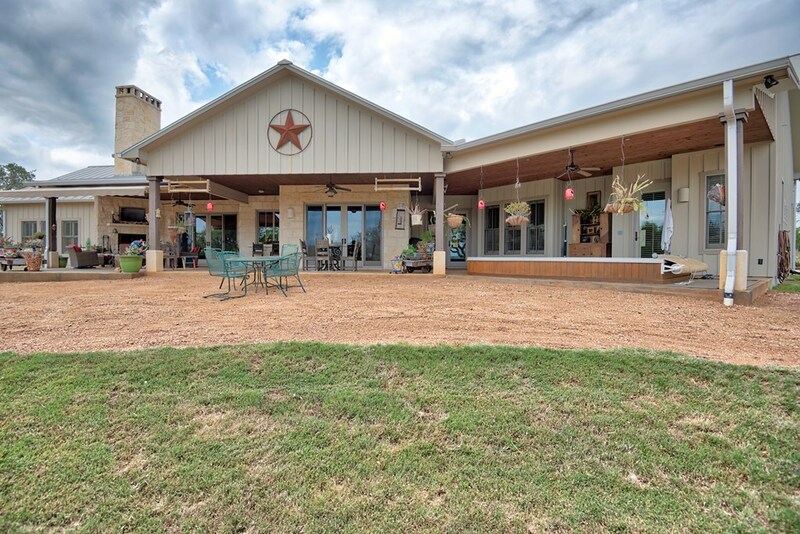 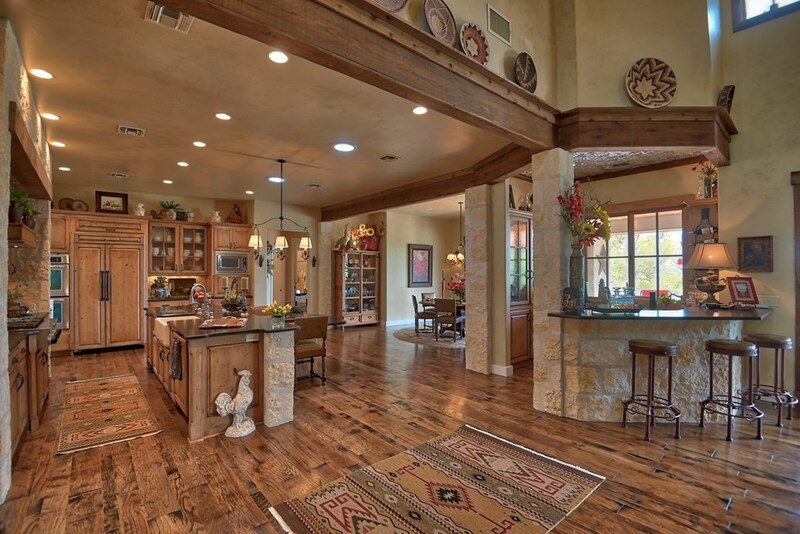 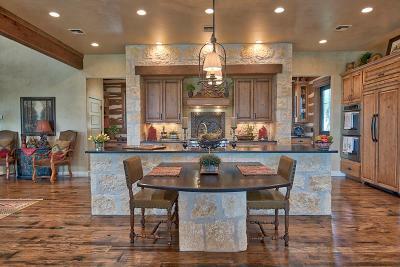 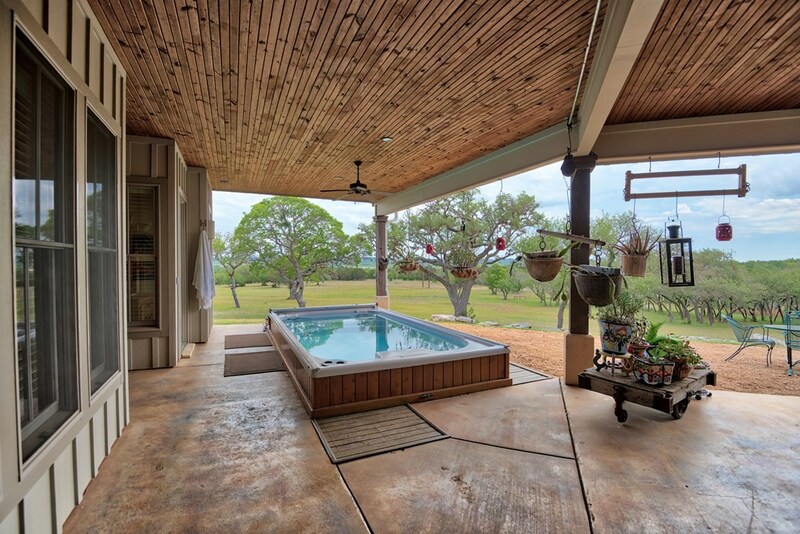 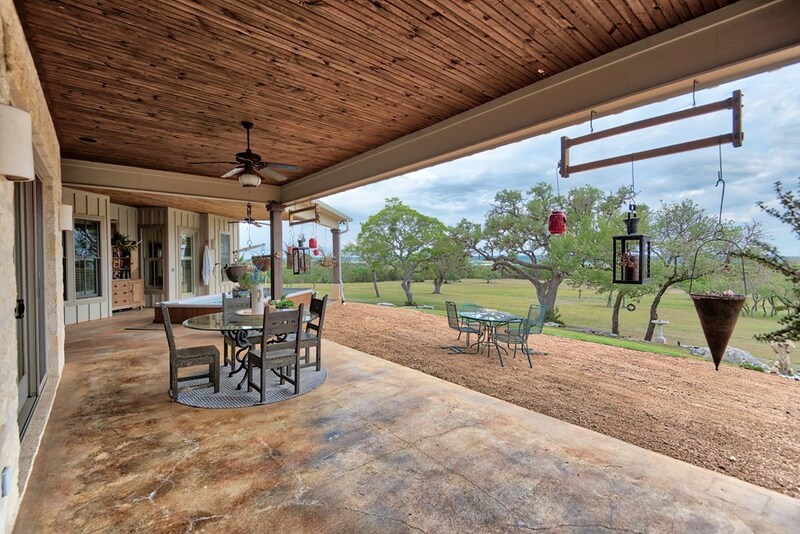 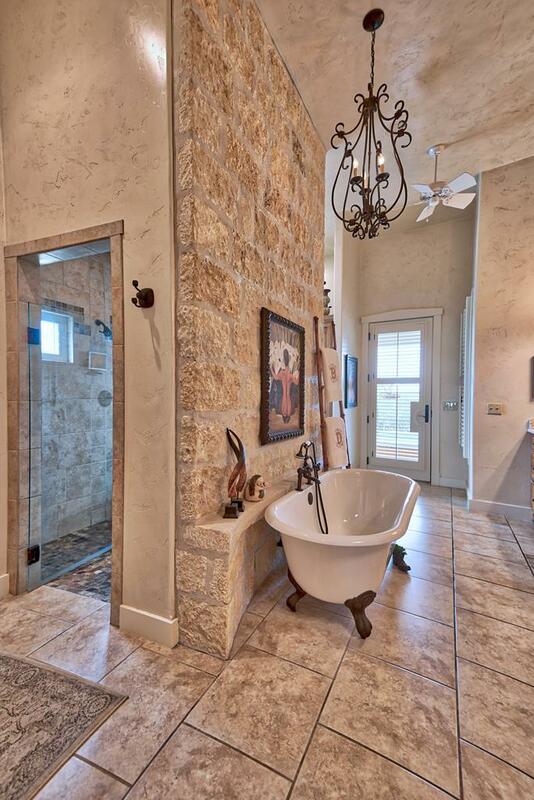 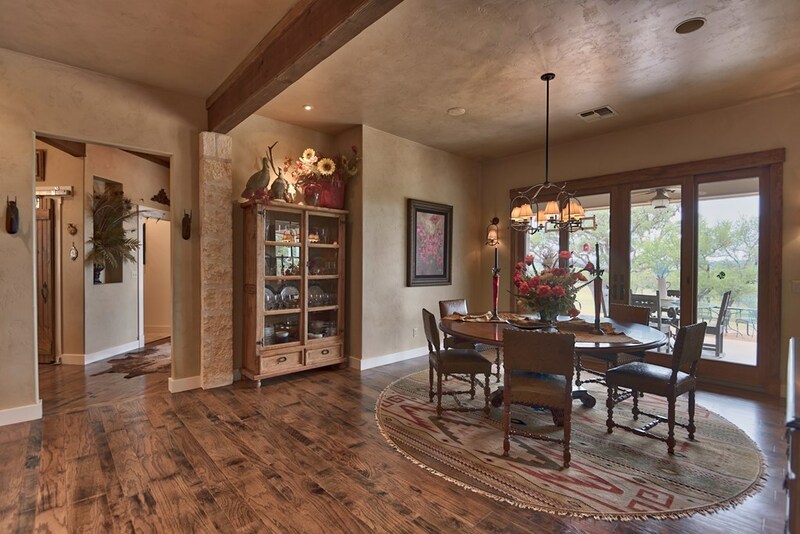 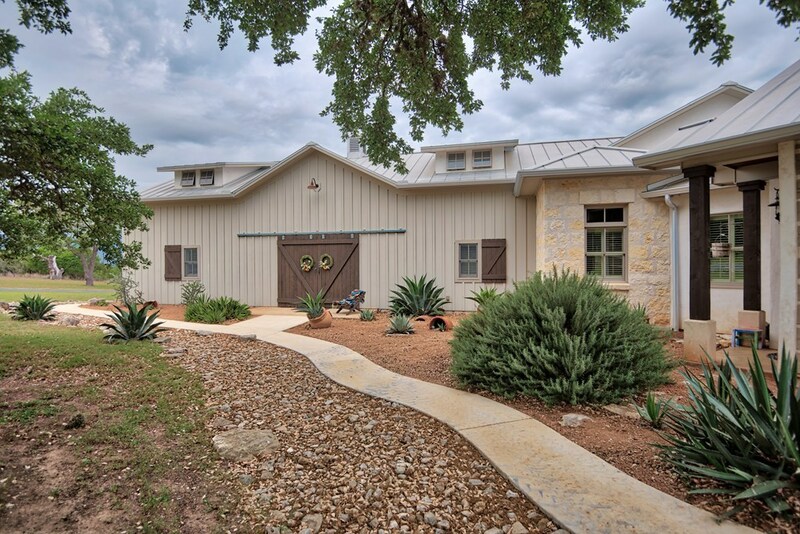 This home is a spectacular example of what a Hill Country home should be. 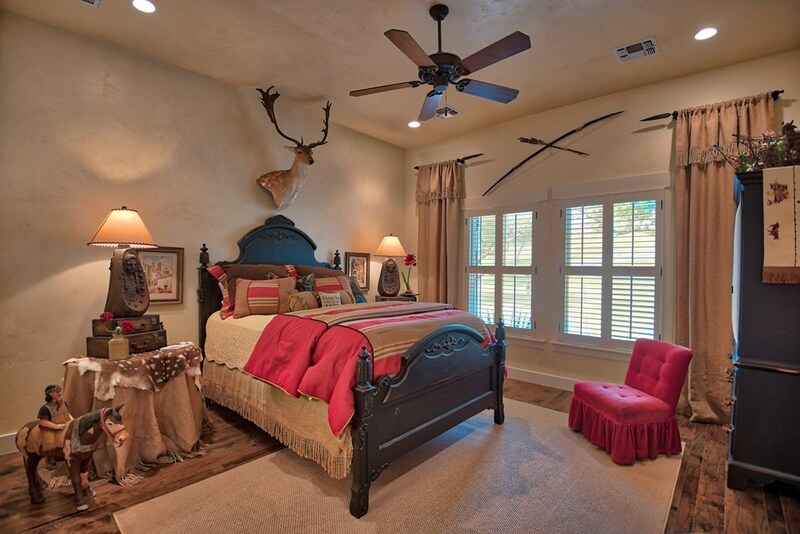 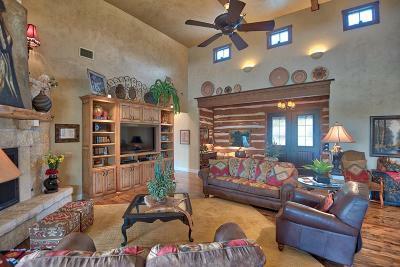 From the soaring ceilings to the expansive views to attention to every detail, this home has it all. 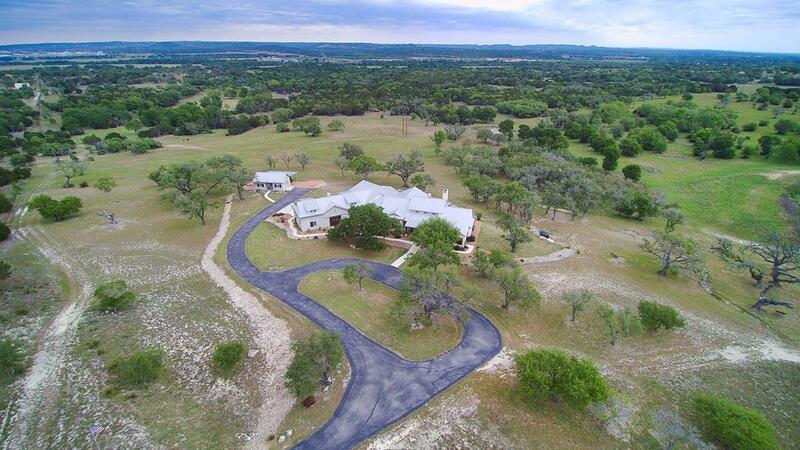 Seldom does a home of this quality come on the market let alone one with 92 acres of nicely kept property. 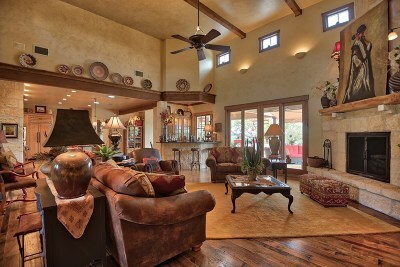 The owners of this home have taken immaculate care and it shows. 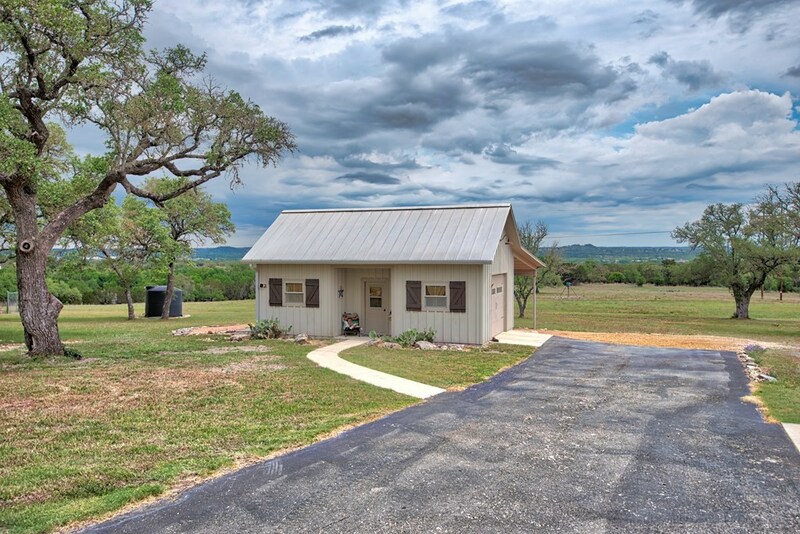 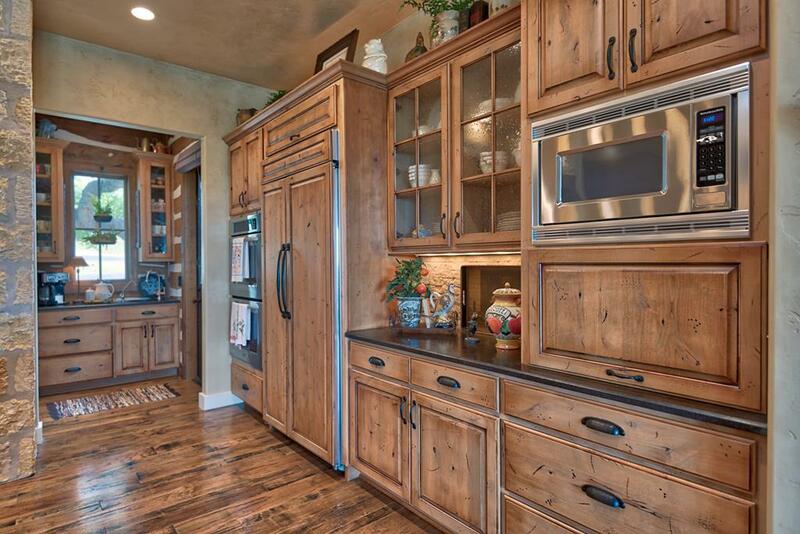 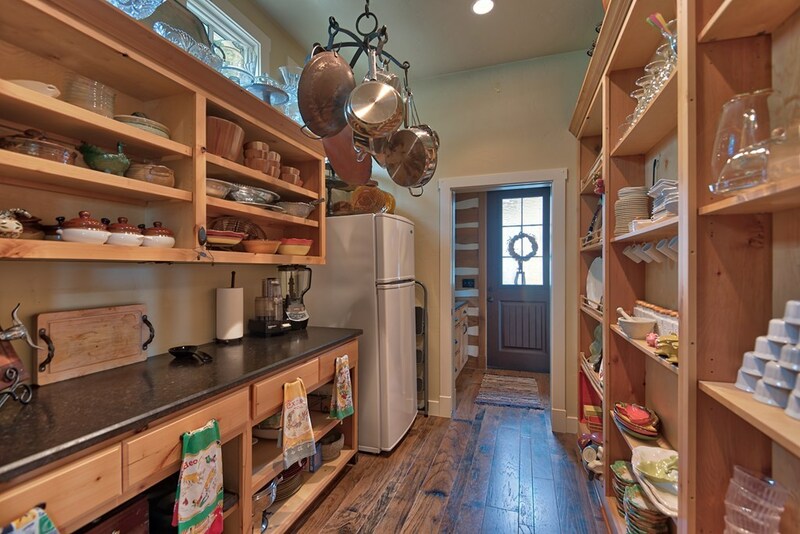 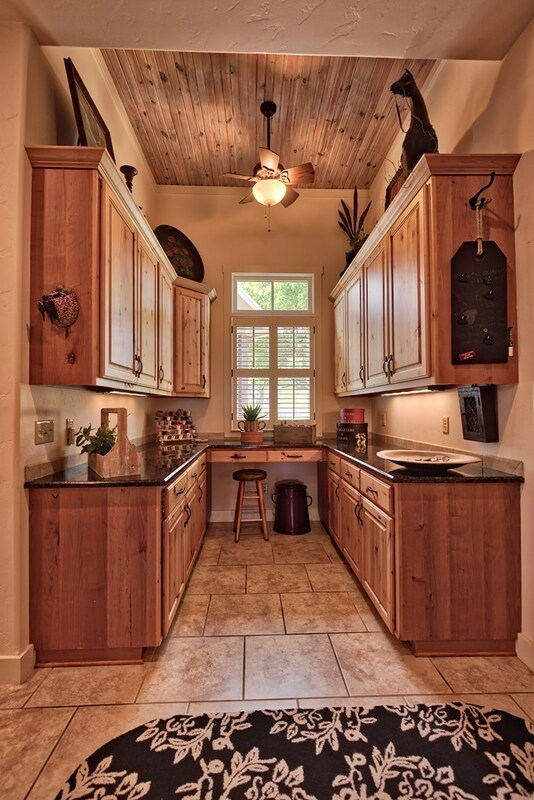 Kodiak Granite, Alder Cabinets, Butler Pantry, Wet Bar, Swim Spa, Anderson doors and windows, Plantation Shutters, 4 car garage, plus a workshop/barn are just a few of the amenities that the new owner will get to enjoy. 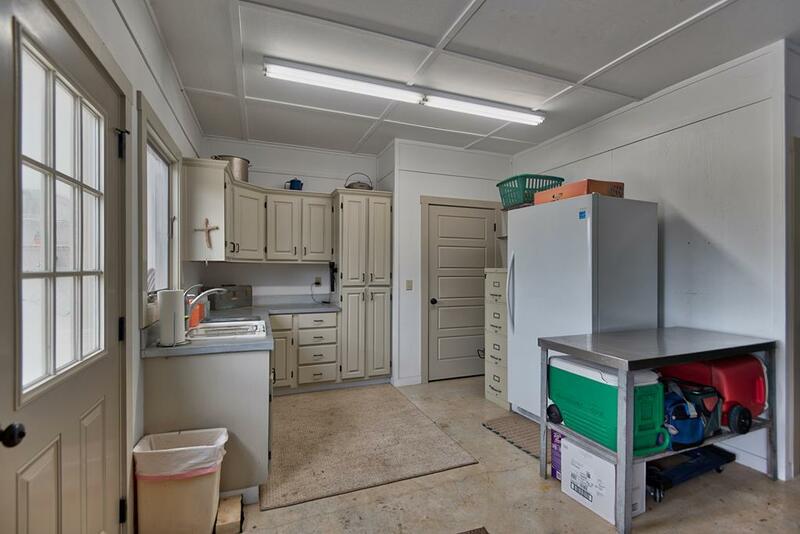 A full list of amenities is available upon request. 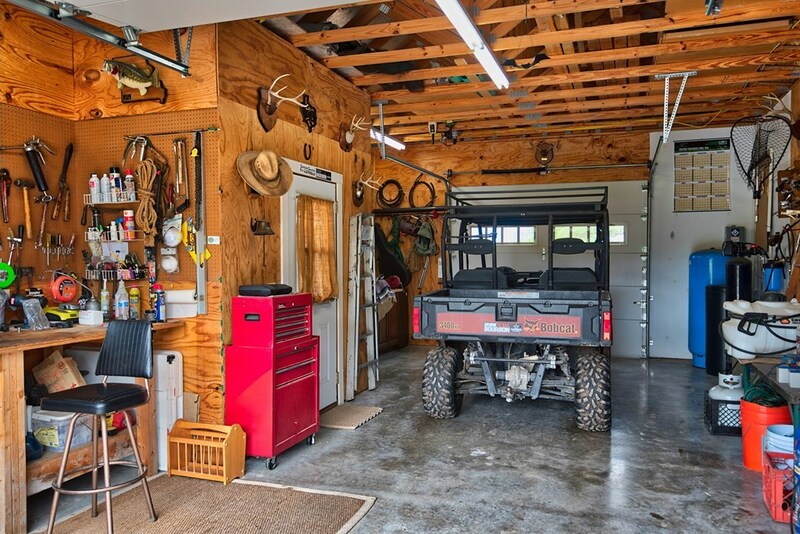 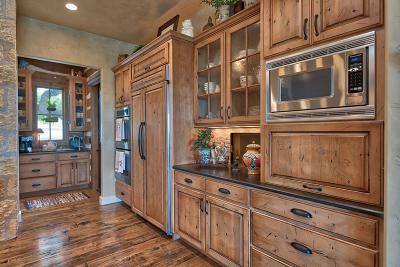 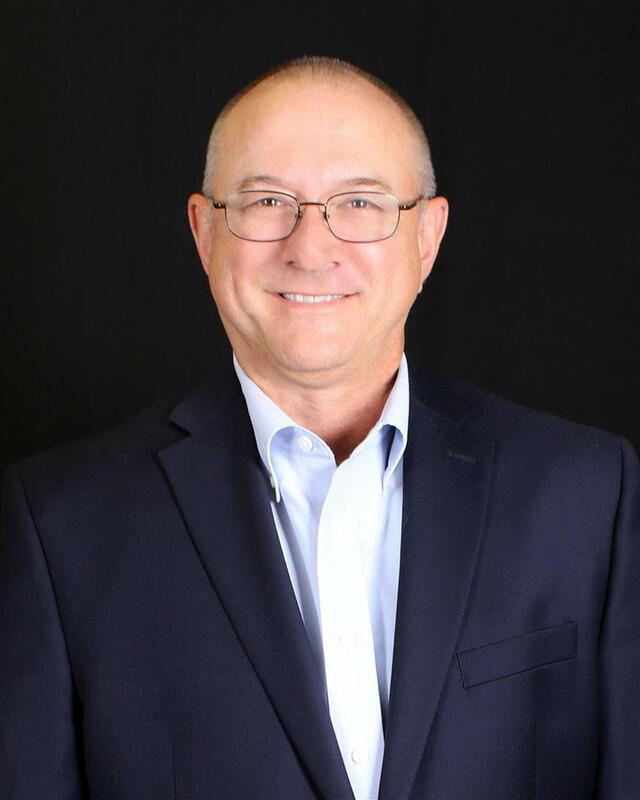 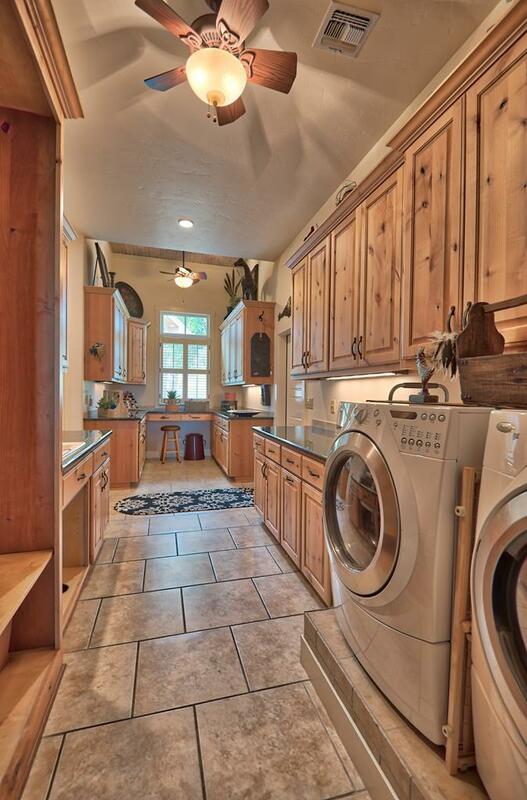 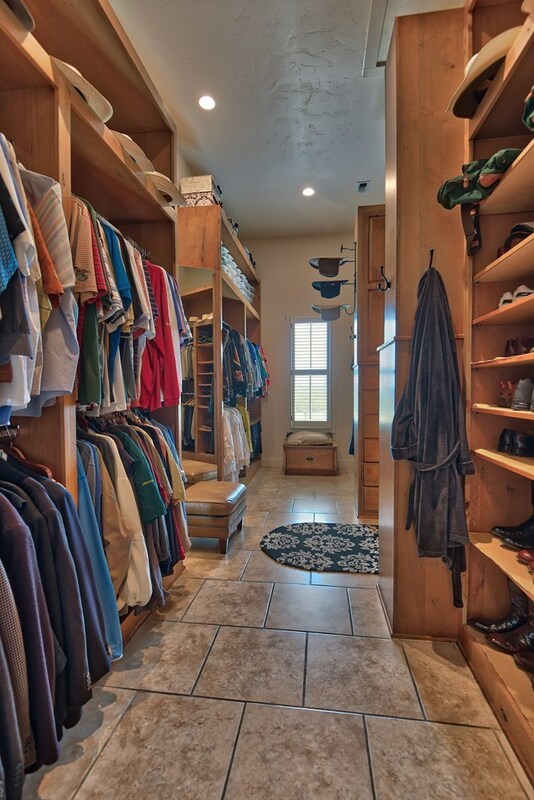 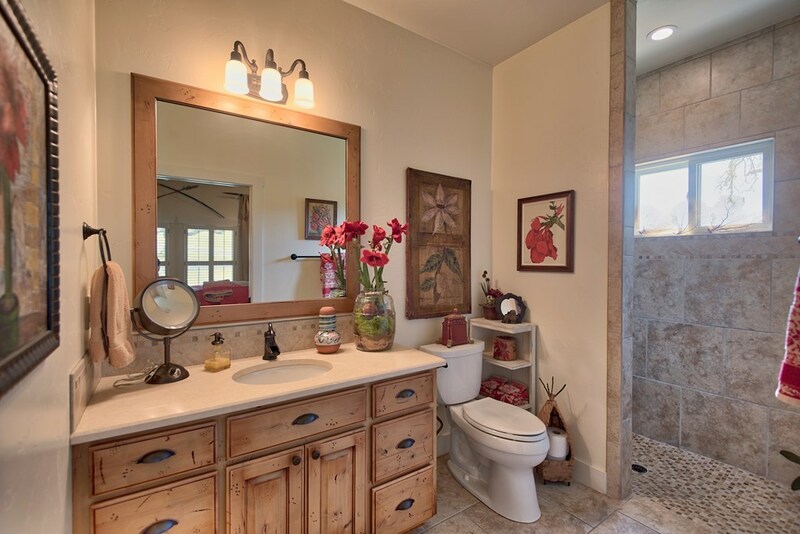 Located just minutes from Camp Verde. 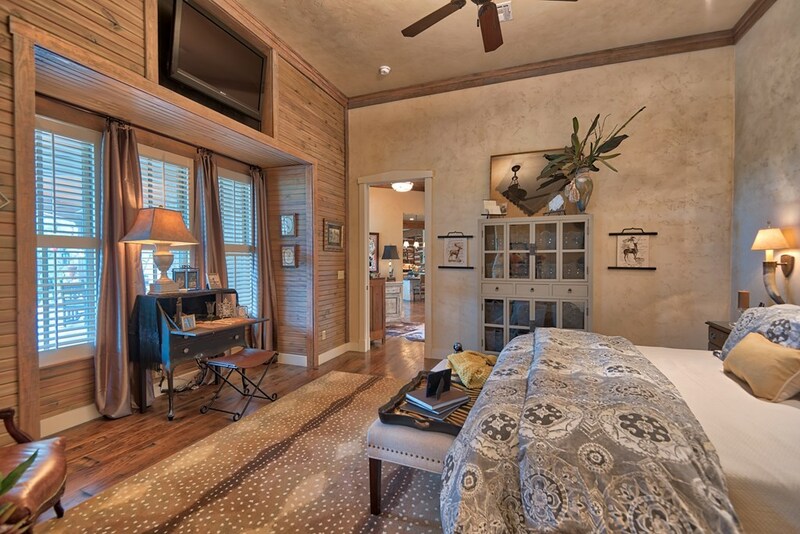 Bedroom 2 Dimensions: 14'7" x 14'3"
Bedroom 3 Dimensions: 16'7" x 14'8"
Dining Room Dimensions: 14 x 13'6"
Living Room Dimensions: 23'8" x 22'7"